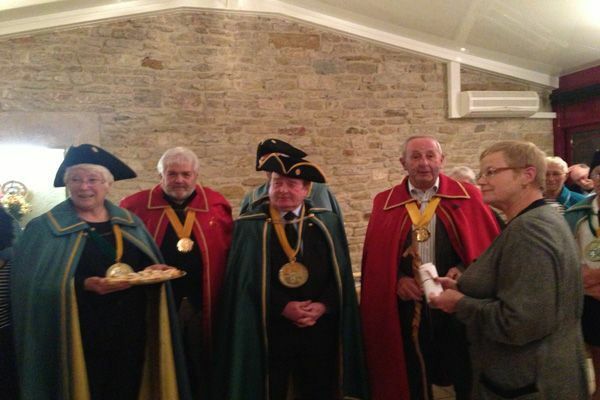 AOP Langres has its brotherhood, that of the "Tastes-cheeses of Langres". As true lovers of their product and their region, its members do a great job of promoting PDO by browsing the regions of France and elsewhere. Whether they are Knights of the Cape or Knights of Honor, it is with conviction that they share and share their taste for AOP Langres. Chapter of the Brotherhood: the second Sunday of September. There is no review about Confrerie Des Tastes-Fromages De Langres, be the first to leave one !